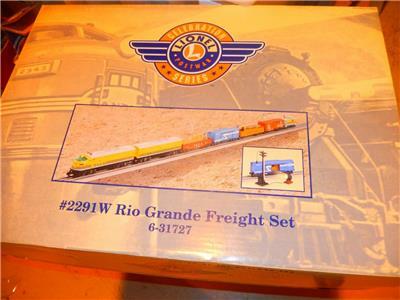 Click the button below to add the LIONEL - 31727 -POSTWAR CELEBRATION- RIO GRANDE F-3 SET BOX ONLY- NEW - W1 to your wish list. 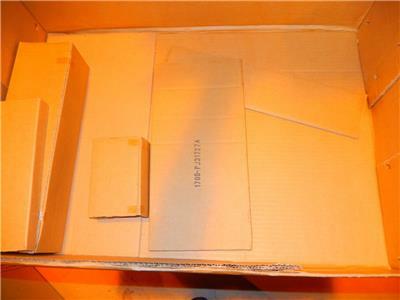 Please pay timely for your order. Unpaid reminders are done automatically after 5 days. Manufacturers Warranty applies on all new items - please contact us for that info if need be Thank you for shopping with us.